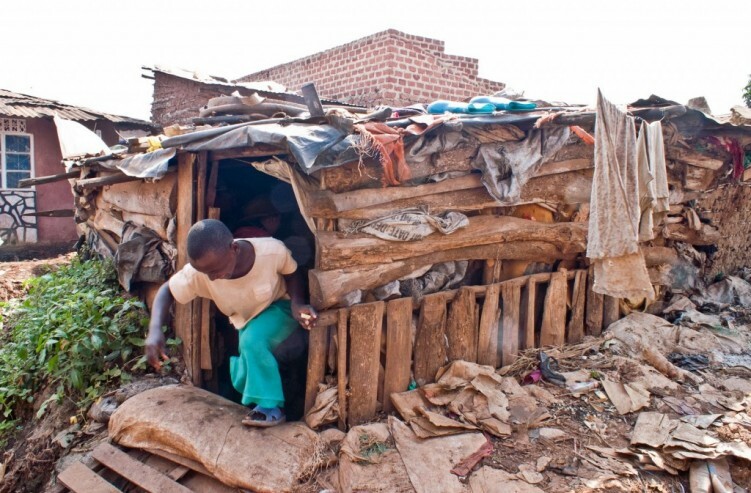 Over one billion people live in slums, making up over a third of the world’s urban population.Inadequate housing poses a challenge when it comes to health, personal security, and meeting basic needs. It also is part of a larger socioeconomic trap that often creates deep pockets of populations that are unable to access basic services, increase their income, improve education, or participate in formal systems through which they might access better opportunities. For a long time, Affordable Housing has been viewed as a milestone in the lives of many. Although many aspire to own homes and other property, their dreams are so distant because of the heavy financial requirements needed to develop structures. Only a privileged few are able to attain this dream because of its general outlook as an investment class. Guiding our approach is a singular belief that developing vibrant communities and growing opportunity begins at home. Stable, affordable homes deliver immediate and positive benefits to people and communities. But, even more importantly, they are the essential foundation for families and children to achieve a decent education and pursue healthy and prosperous lives. 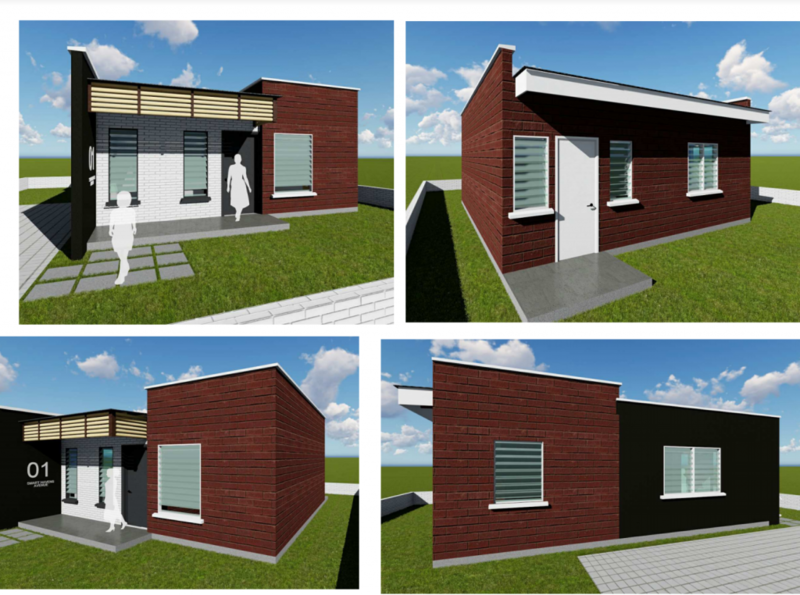 Smart Havens Africa Housing offers, a “Whole Systems Design” to address the housing deficit sustainably.We Build appropriate Eco-friendly, housing Using locally produced green material Interlocking stabilized blocks. Our homes are equipped with renewable energy including Rain water Harvesting systems and Bio-digestors to provide an environmentally sustainable Roof for people at the base of the pyramid . and triggering sustainable development in the community. We create economic opportunities by encouraging those involved in the housing market to take up this solution. Rather than building houses directly, Smart Havens Africa creates and supports a local market in which local Women,masons, apprentices, businesses and clients can operate. Customer Signs Up into Smart Havens Program. Once tailored technical &Financial support to meet the specific housing need of each participating low-moderate income family is provided.The client makes a choice on the program and financing that fits his needs. Either the Self Build , SHA Build or the Outright Home ownership. For SHA Build finacing scheme,Smart Havens Africa uses the Rent to Own Model to help people on low to moderate income to find an affordable home. The scheme builds new houses and lets them to families at below market rents. Families have option of choosing whether to rent with an option to buy after a certain period or not. .
Home Ownership for those at the Base of the Pyramid is the outright goal of Smart Havens Africa.